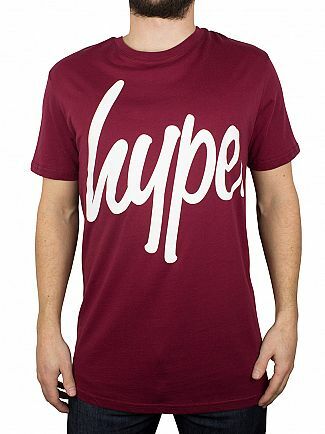 HYPE – created in Leicester in 2011 this brand certainly lived up to its name from the get go. 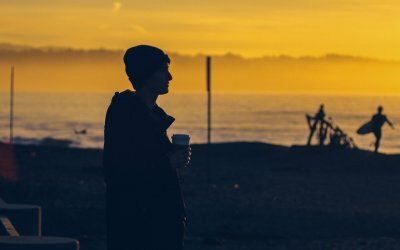 With just a £400 investment co-founders Liam Green and Aidy Lennox kicked up a storm in 2011 when the first wave of HYPE clothing not only went on sale, but completely sold out within hours of first release. It was at this point that the two new friends, aged just 17, realised that the brand from inside a bedroom was destined for greater things! 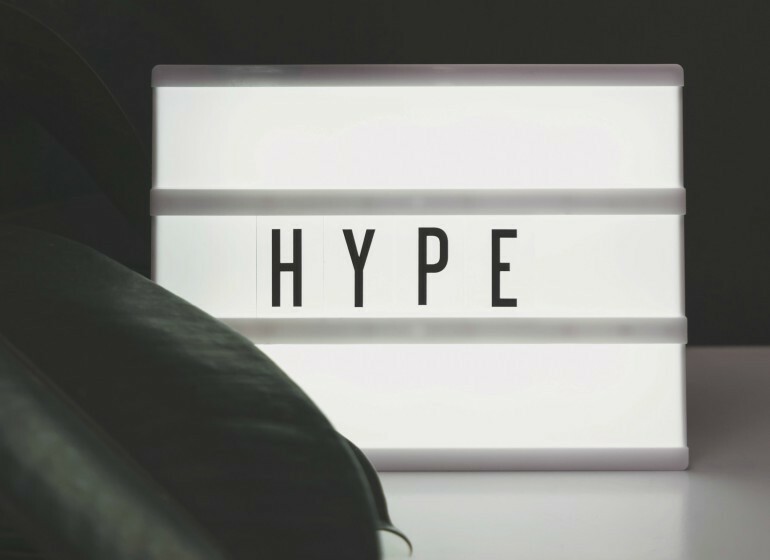 After winning some printing competitions the HYPE brand rapidly grew and it was not long before the company were taking over 350 orders per day and boasting 17 staff in their new home in a Leicester warehouse. As you can see, HYPE really did create hype about their original street wear apparel. 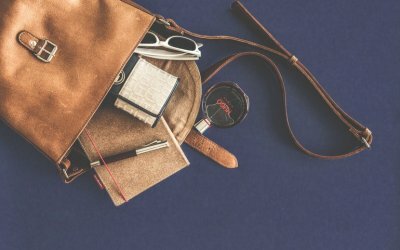 Bright colours, funky prints and large logos have all become synonymous with the brand and it is these features that have helped HYPE grow so rapidly and gain such a huge following. 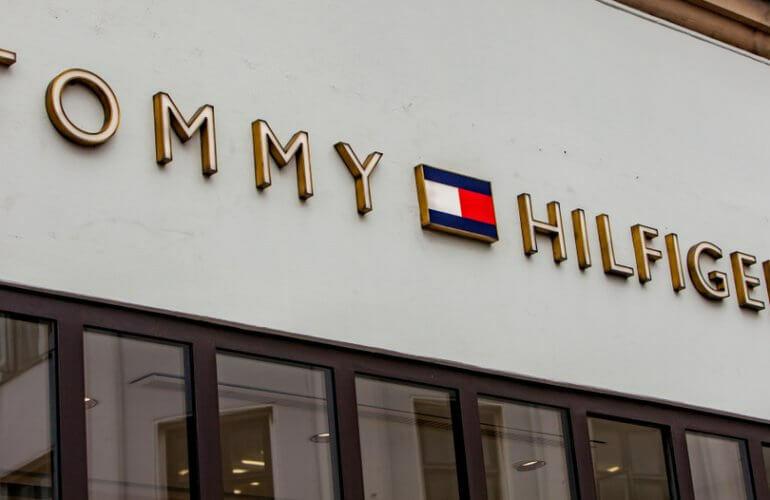 The company has become one of the most recognisable labels in the UK, opening stores in Leicester and in Boxpark London, as well as enjoying international success seeing the brand stocked in stores worldwide. HYPE owners, Liam and Aidy, suggest that HYPE is a brand for everyone. 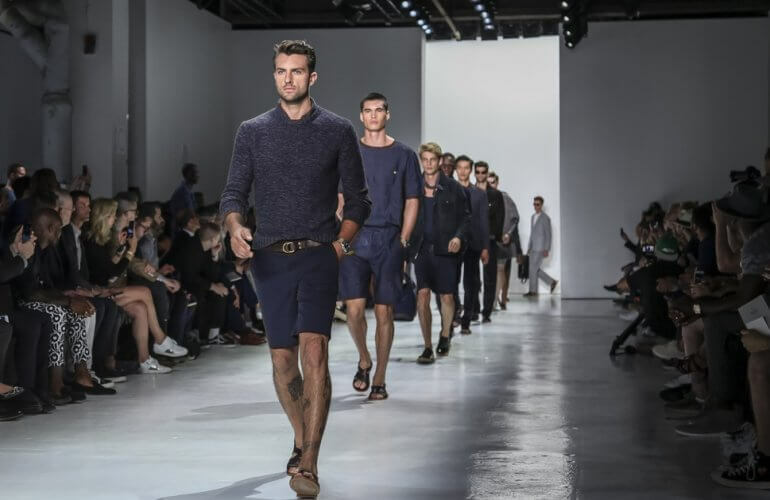 Each person can connect to the different patterns or prints in order to express their own individuality. 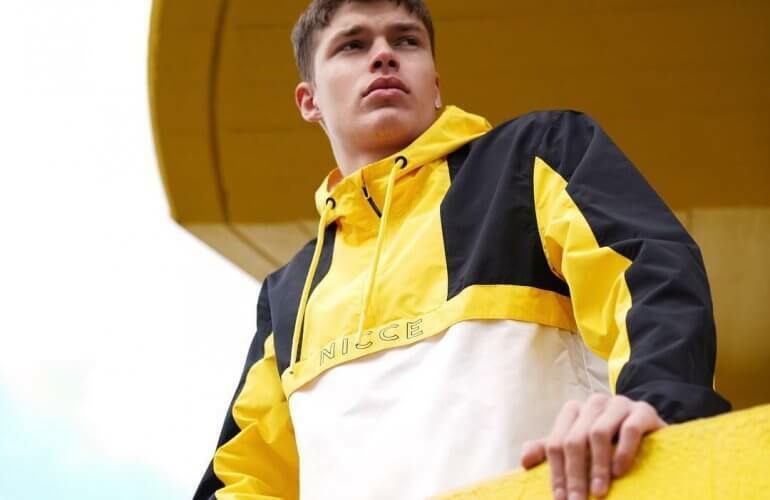 The company has continued to connect with the youth culture of today and has many fans ranging from One Direction, Rizzle Kicks and Rudimental. 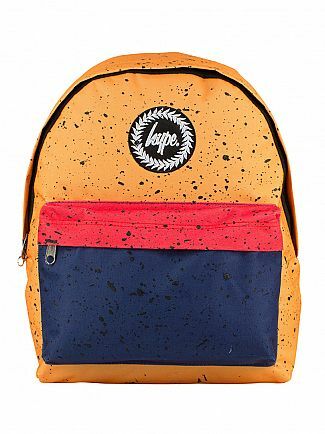 Featuring embroidered Hype branding, the Mala Speckle Backpack from Hype features a colourful design and zips. It also features adjustable, padded shoulders, a large main zip compartment, smaller zip front pouch, adjustable shoulder straps, and comes in Yellow design. 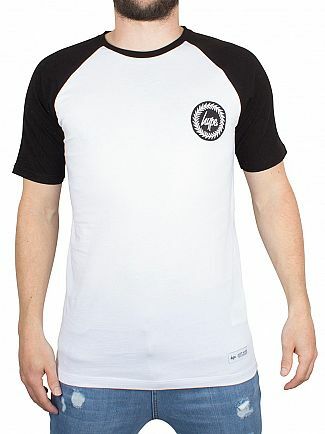 Hype offers this Raglan Crest Logo T-Shirt in White/Black, featuring a crew neck and short, contrast, raglan sleeves. With a straight hemline, this men’s t-shirt sports branding on the chest and near the bottom left. 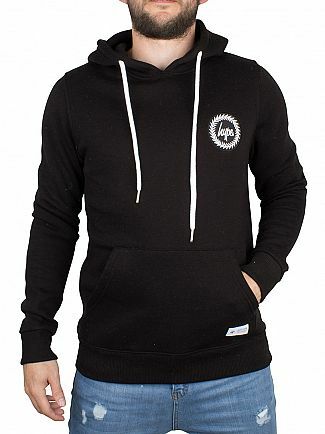 Hype offers this Crest Logo Hoodie in Black, featuring elasticated cuffs and hemline, with branding on the chest and near the hemline. With a pouch pocket on the front, this full sleeved hoodie sports full frontal zipper closure and a hood adjustable via drawstrings. This Script T-Shirt in burg for men by Hype features double stitch detailing to the waist hem and sleeves. This tee also has ribbed crewneck, brand logo graphic print to the front and straight hem. 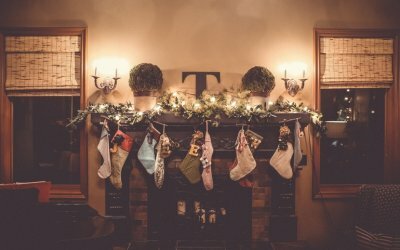 Check The Thermometer… It’s just hit 11 Degrees! 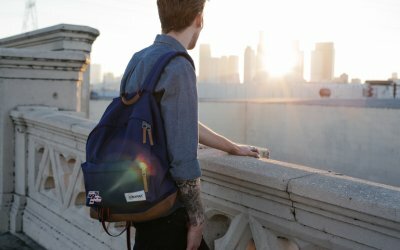 Eastpak – What’s the Best Backpack for You?